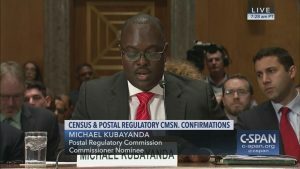 Donald Trump nominated Michael Kubayanda to the Commission on June 6, 2018, and his nomination was confirmed by the U.S. Senate on January 2, 2019. His appointment fills the fifth seat at the Commission giving the Postal Service regulator a full complement of members. 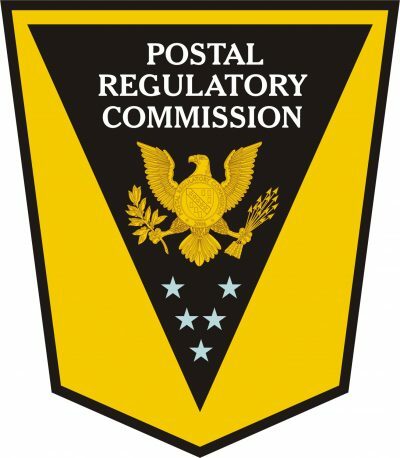 He will serve out the remainder of a six-year term that expires November 22, 2020.